Instagram is one of the most happening social networks out there now. It has a great platform that allows people to see what their friends, favorite movie actors, sports stars, social figures, and celebrities are up to. It gets them closer to stars who would otherwise be inaccessible. But Instagram can offer more than just celebrity peeks. It’s a treasure trove for brands to engage users and drive leads. In this blog, I’ll give you an actionable guide to drive leads from Instagram. I’ll show you the super simple strategy that a real brand uses to drive leads from Instagram on autopilot. Like any other channel, driving leads involves real engagement and to engage your target audience, there are several tricks you need to know beforehand. What keywords are to SEO, hashtags are to social media. 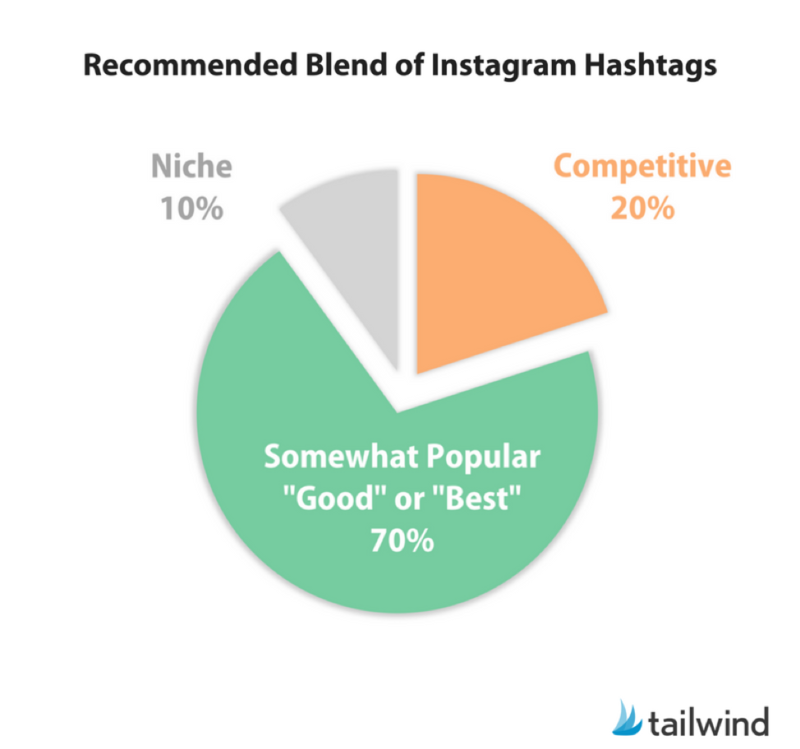 Efficient use of hashtags can instantly drive more engagement on Instagram. While there’s no point in flooding your post with irrelevant hashtags, it’s almost always good to add as many relevant ones as you can on Instagram. You need to have a good variety of hashtags such as a blend of the major and popular ones out there plus those less used by your competitors but which simultaneously hook your audience. For those of you who are new to the platform, Instagram doesn’t allow you to link out from individual posts. But they will enable you to add a link to your profile, and here are a few ways you can capitalize on this feature: Create a landing page for people coming in from Instagram. Create a separate URL for tracking your Instagram traffic through tools such as the Google URL builder, Bit.ly or Ow.ly since analytical software tends to attribute traffic coming to your site from Instagram as direct traffic. New York Times uses a very creative strategy for this. They use a tool called Have2Have.It. With this tool, you can use the link in your Instagram bio to lead your followers to a page that feels the same as your Instagram feed. 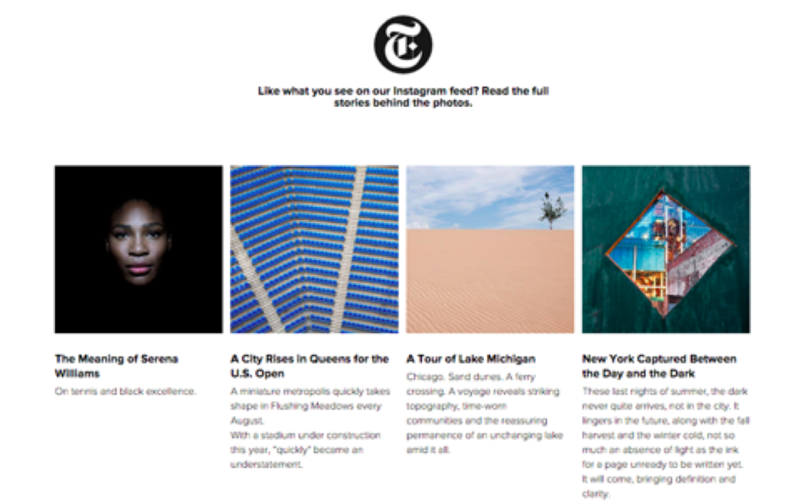 Clicking on any of the images drives the reader to the story. 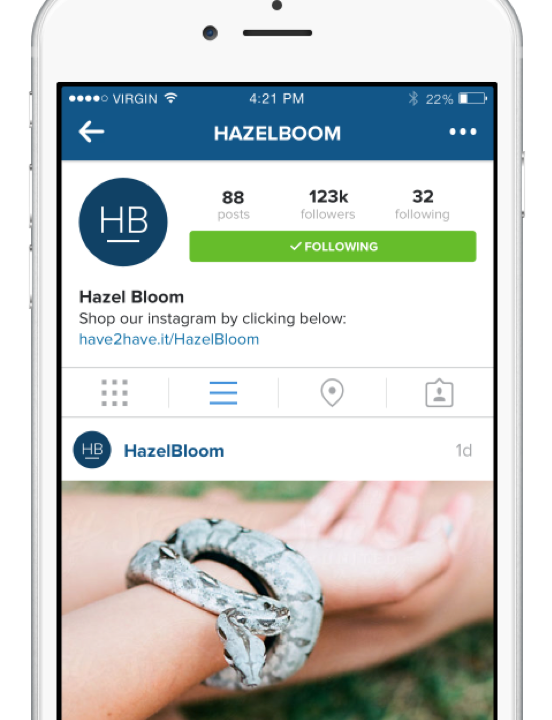 Add CTAs in Instagram images you post, and direct users to your bio link. Ensure that the text used for the CTAs is no longer than 50 characters so that it doesn’t obstruct the image in any manner. 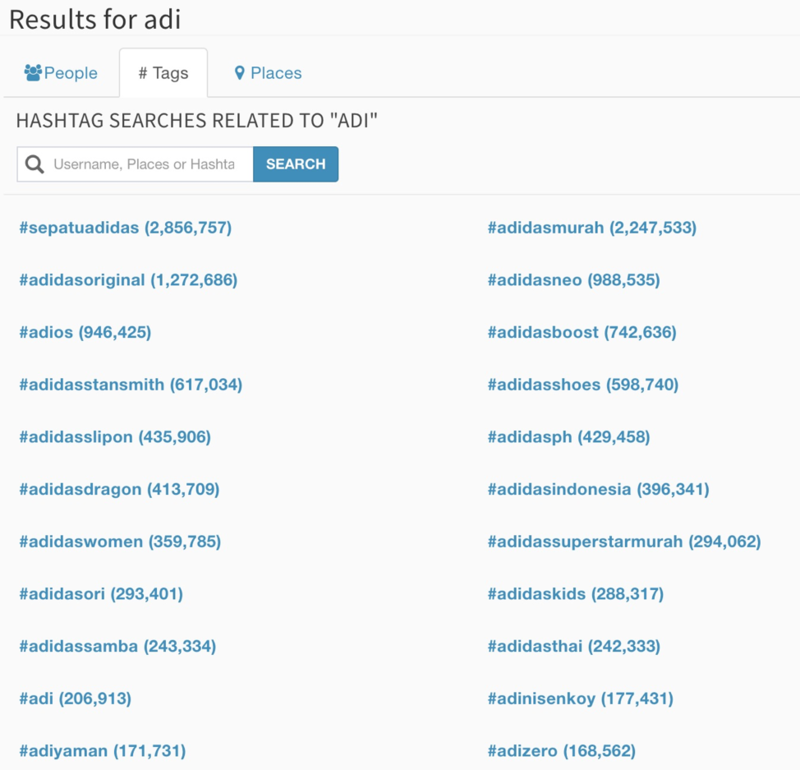 It’s advisable to use some hashtags with a majority of those directly related to your niche, and popular tags for the rest. This particularly works when you hold contests or offer lead magnets and want readers to enter their email IDs. Run an A/B split test for the same campaign with two CTAs and different images and see which one performs better. 15 seconds could be all you need to give the best impression and get readers to your site or your profile. Yet another method which is increasingly used by marketers and popular accounts from all around the world involves the usage of live videos. You can choose to feature accounts, and it’ll help in cross promotion to a great extent. If your page has a considerable number of followers on Instagram, the best thing to do is continuously produce live videos, run contests, and create quality content for the audience. Influencers can help build awareness for your brand while extending your reach. You can connect with influencers in your niche and find ways to co-promote Instagram content with them. One of the best ways to do this is by sharing each other’s content. And if your content is engaging and valuable to them, you can get them to follow you. Another recommended method involves offering freebies featuring your products or services in exchange for free products/services. Find bloggers in your niche. You wouldn’t want to reach out to a finance blogger to promote your newest recipe. Finding the right influencers can prove to be either difficult or easy. If you can get a hold of their email address, that’s amazing. If not, try direct messaging them. In the case of really huge influencers, you’re better off sending them an email to receive a response rather than sending a DM. Another approach to building relationships with influencers is to take the long route. Find their blog or website, contribute a few guest posts, and be known to them. Eventually, build relationships and exchange ideas. But, if you’re on a campaign and running short of time, it wouldn’t be convenient. Remember, when you request influencers to share your content, you need to offer them something equally rewarding in return. Create content that their audience will love and that’s the recipe for success. 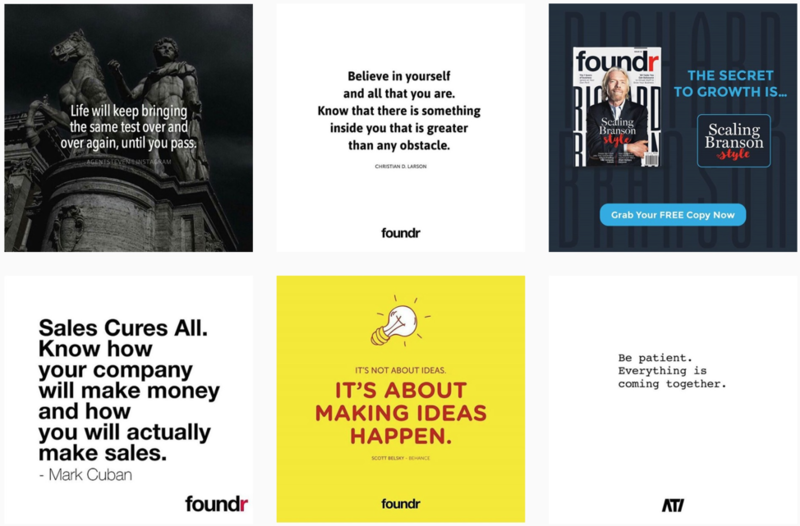 Here’s a glimpse into how Foundr Magazine maximized its marketing potential on Instagram through lead magnets and smart yet straightforward content strategy. Their Instagram account has more than a million followers, but the seeds of this growth were sown back in 2015 when they grew their following from 0 to 400,000 within a year. 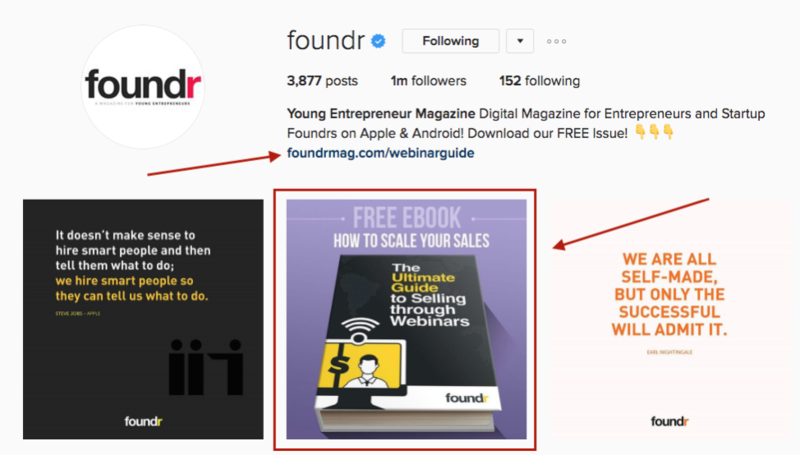 In fact, a significant part of the success of Foundr’s business can be attributed to their effective Instagram marketing strategy. 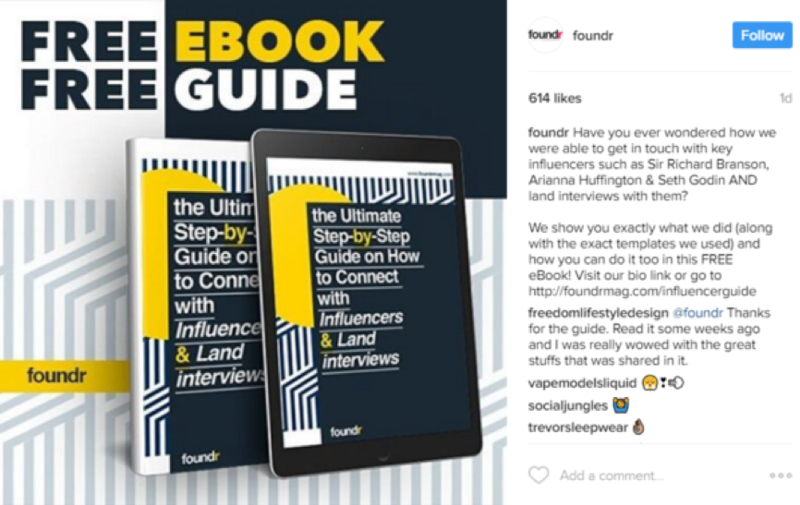 Instagram also played a major role in generating more than 100,000 unique visitors for Foundr as part of its monthly readership. Onsite conversions rose by 30%, and they could acquire 30,000 email subscribers in just 30 days. Now their list contains hundreds of thousands of customers that were driven from Instagram alone. Simple image posts with motivational quotes with the occasional post promoting their new magazine release or podcast episode. We all love free stuff, and this is the reason why giveaways work so well. And do you know what works better than giveaways? A giveaway with viral loop sharing. 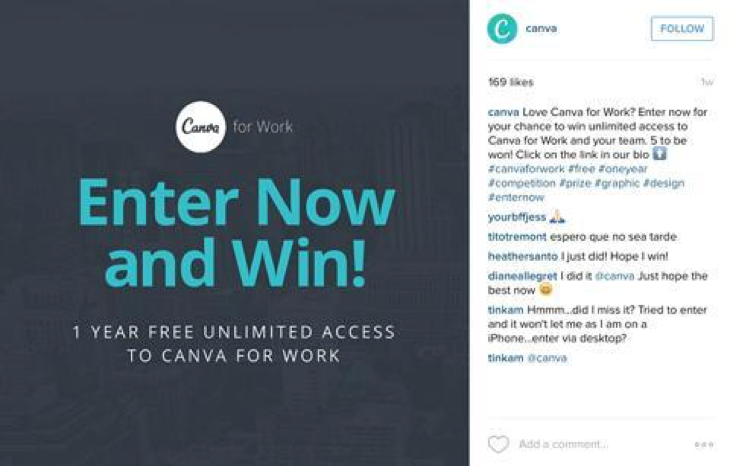 Contests are a great way to build leads on Instagram. For a contest that can help build leads, all you need to have is a giveaway which is some product you wish to promote, and a hashtag that can be easily remembered but which depicts a combination of your brand, the interest of your followers and the competition. Now there are various kinds of contests you can run. There can be tag-to-win competitions, like-to-win contests, and photo challenges. 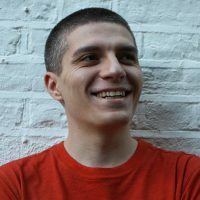 Tag-to-win competitions have been found to generate the most return on investment because they require the least amount of effort from the user. But rather than just choose a user who engaged with your giveaway post and send them your product or offer, how about you incentivize users to share your giveaway post so that they have more chances to win. It’s a simple but compelling strategy: when people share the giveaway post, more people sign up. And Foundr uses such giveaways to build targeted lists of users (who happen to be interested in the product they’re offering as a giveaway). Lead magnets are a great way to generate leads. They are specific, quality content you create for a particular audience on Instagram. The content lends value to the targeted readers on Instagram that you try to engage with. Lead magnets can be PDFs, webinars, or ebooks, something that provides excellent value to the reader and is related to what your business offers. But since Instagram doesn’t allow you to add clickable links along with posts, the only place you can add an external link is in the bio section in the profile. Foundr tested this strategy with several types of lead magnets. 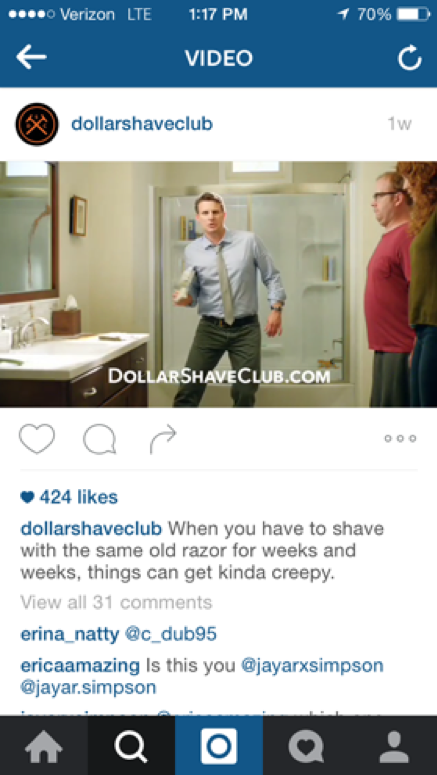 And even a guide to driving leads from Instagram. As you can see, they’ve presented a valuable free resource that entices followers to click the link. After they grew a sizable following, they put together a solid strategy for lead generation using lead magnets. Now they offer high-value free ebooks that are relevant to their target audience, like the one below, for every ten posts. The link in the post then leads readers to a landing page created specifically for Instagram followers. Foundr says this strategy is one of their best lead generation mechanisms. Once you get them to a list, you can begin a drip email series and build out a funnel using automation to automate nurture and cross-sell/upsell strategies. 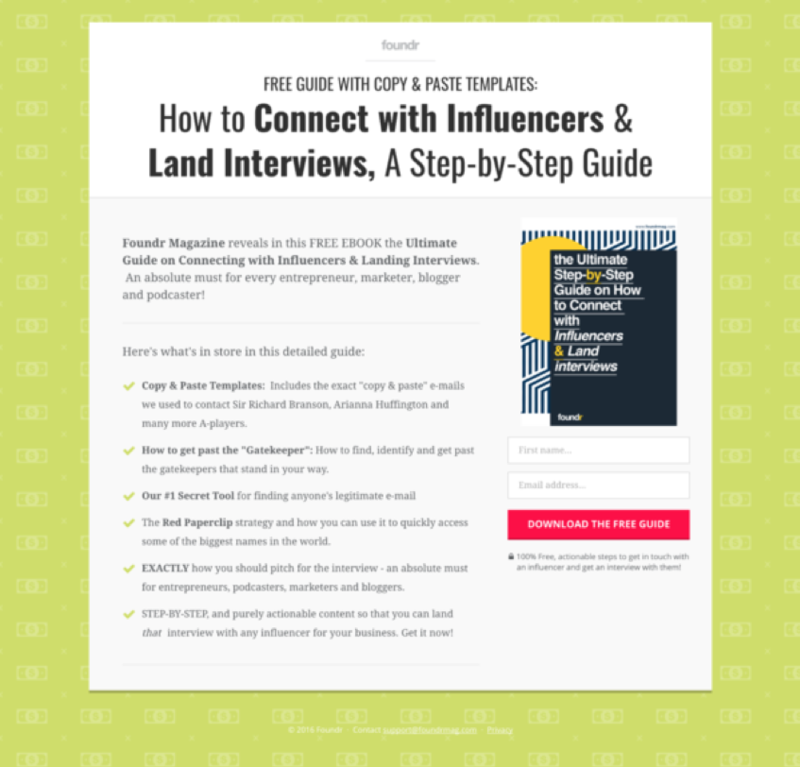 Now you have a clear-cut idea on how you can put together a step by step plan to create content, promote that content, build a following and drive leads from Instagram, and maybe some ideas on how you can automate many of these processes. If you have any stories or great ideas on Instagram marketing, share them in the comments below! I’d love to hear your thoughts.